Welcome to our blog. We’re Peoria’s leader in windows, siding and doors. 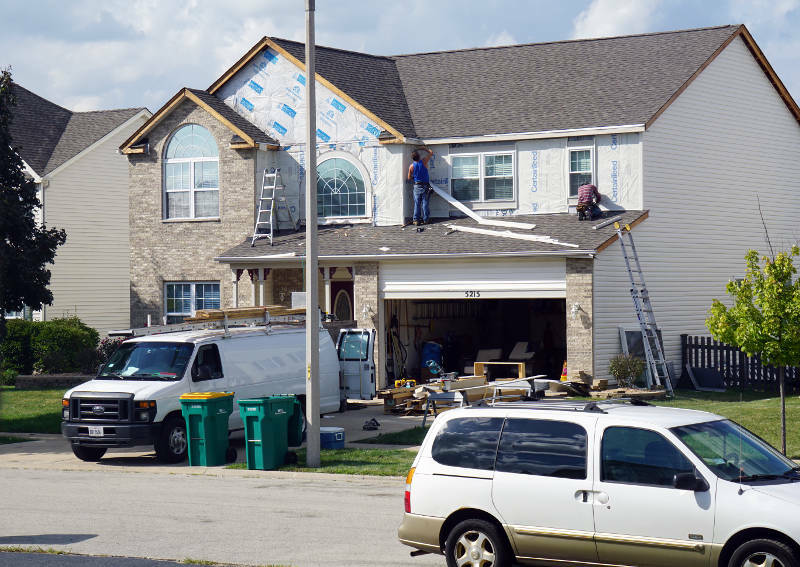 Check out our articles that cover a wide range of topics to help you on your home remodeling journey. 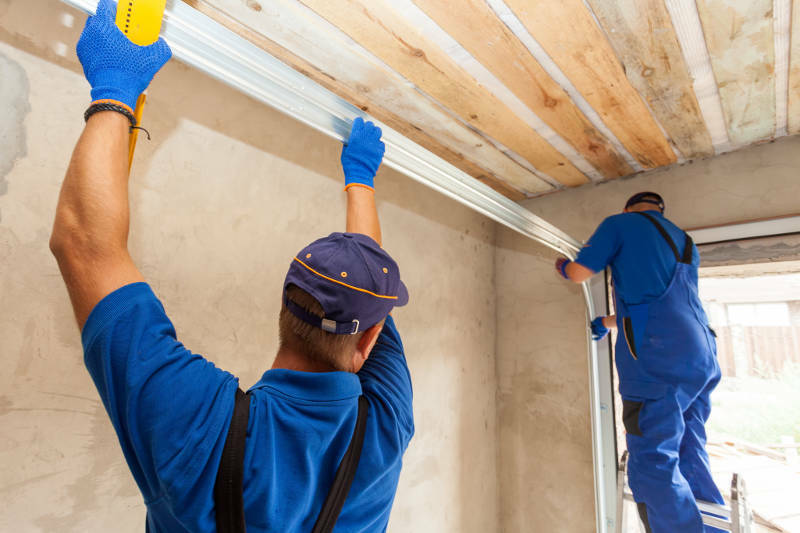 It’s very important to make sure your garage door is safe and that it’s working properly. 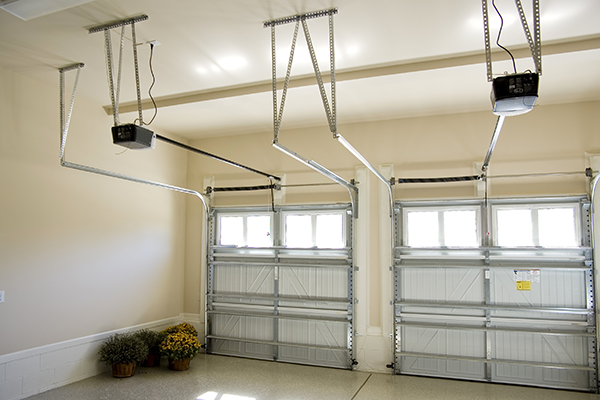 Follow these tips for garage door safety. 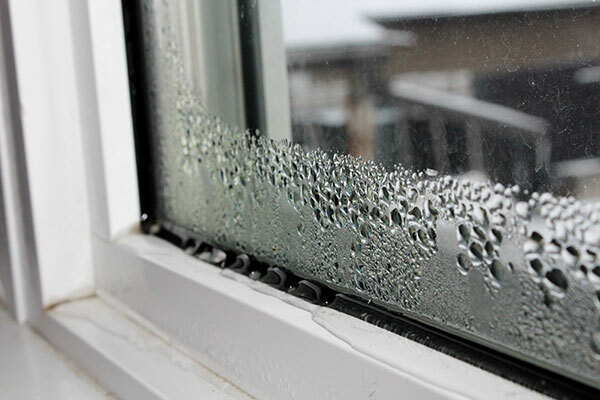 In this article, you will learn about common window problems and how to prevent them. Our experts will reveal everything you need to know. Buying a new home checklist is a long and daunting process. Here are a few steps you can take to keep the process simple and direct. 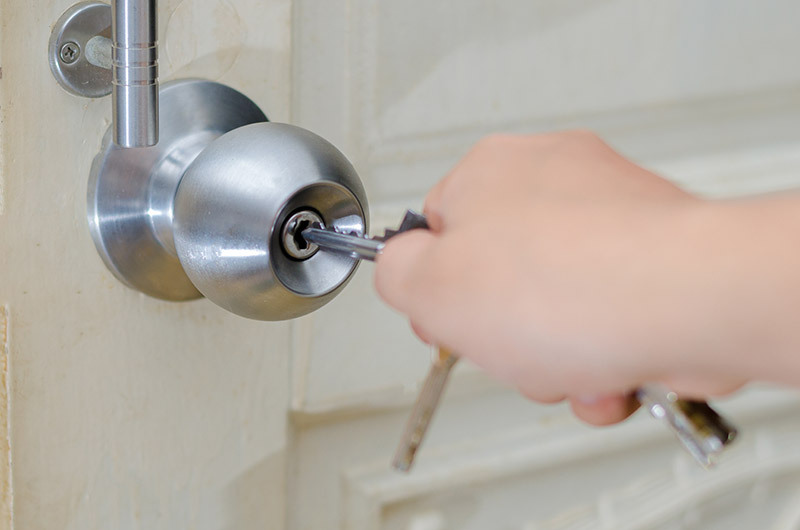 Looking for an entry door shouldn’t be a hassle. 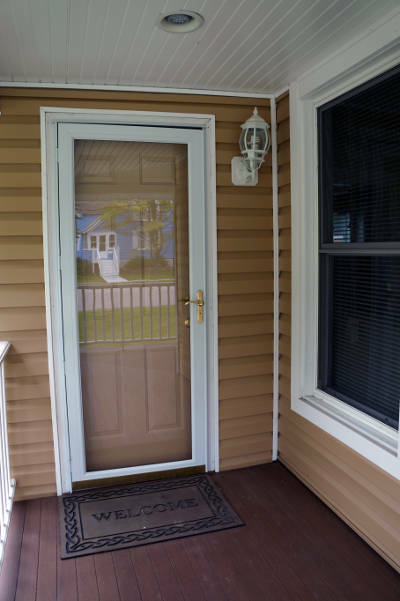 Read this article to learn about steel entry door benefits for your home. 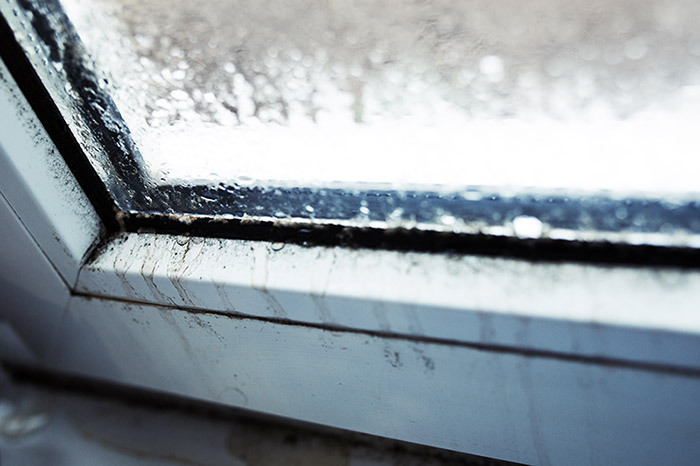 Find out about the best solutions to remove mold and prevent any mold from growing near your windows. 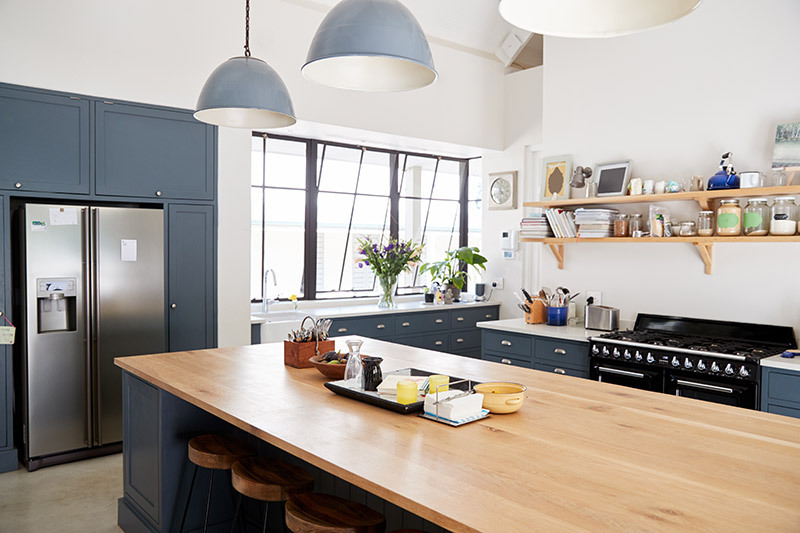 Find out about the best ideas to transform your kitchen to something special. 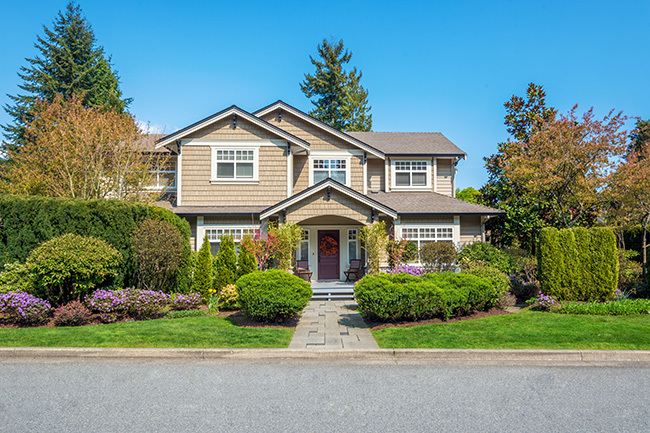 Discover the latest curb appeal ideas that will make your home stand out. 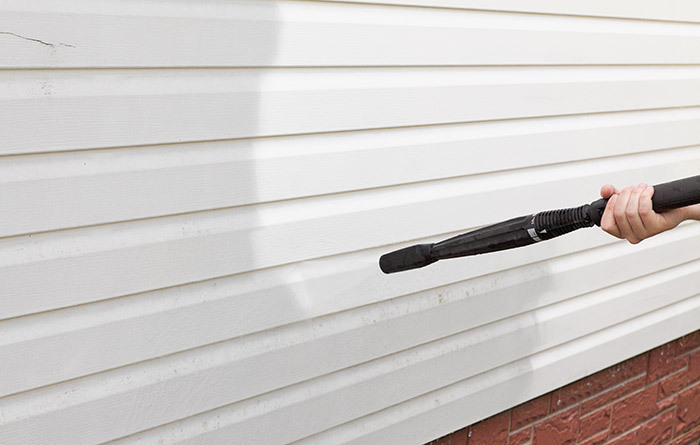 These vinyl siding cleaners will take your dirty siding and get it looking brand new again. 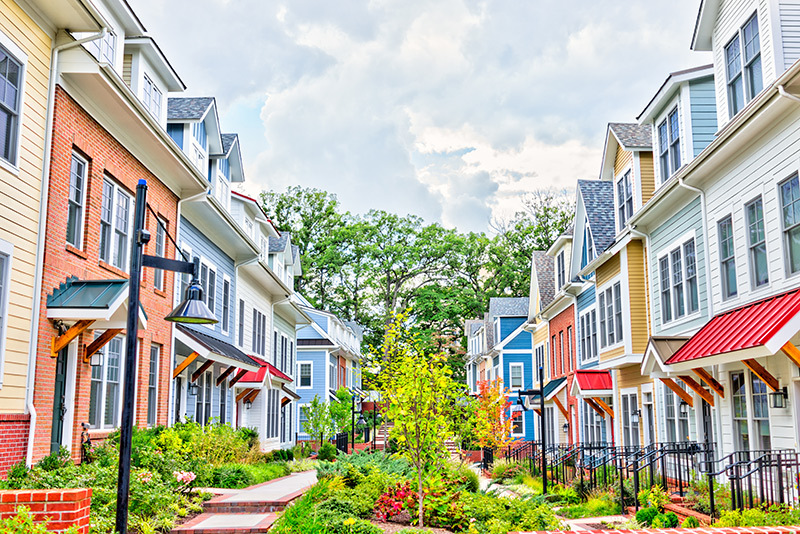 Choosing vinyl siding colors for your siding replacement project is a big deal. 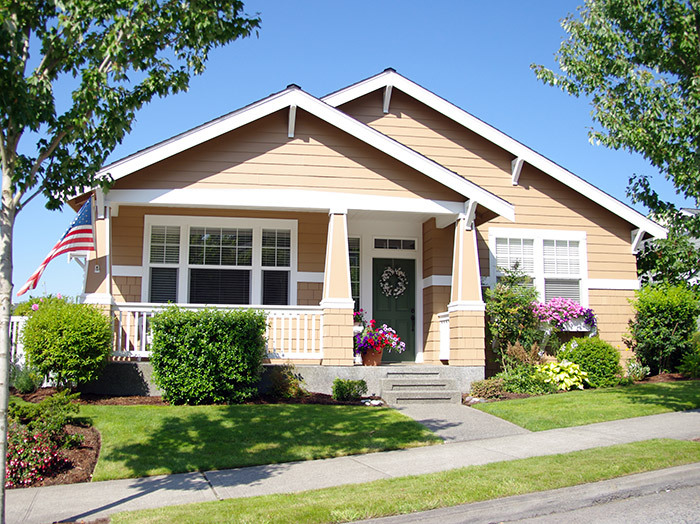 See what you can do to make the best choice for vinyl siding color combinations. Here’s everything you need to know about vinyl siding and why it’s and excellent option for your home. 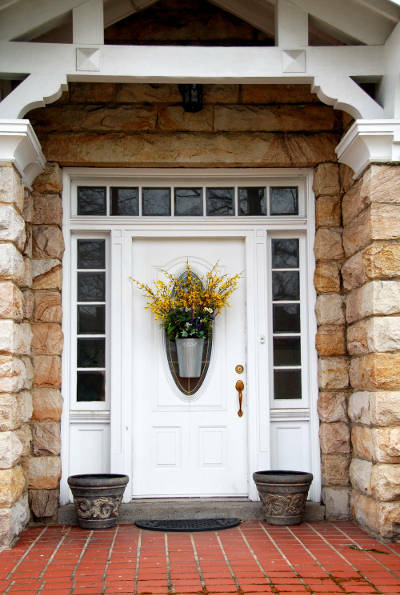 Learn everything you need to know about storm doors in Peoria, IL. Learn all about the different garage door styles and sizes so you can narrow down your choices for your home. 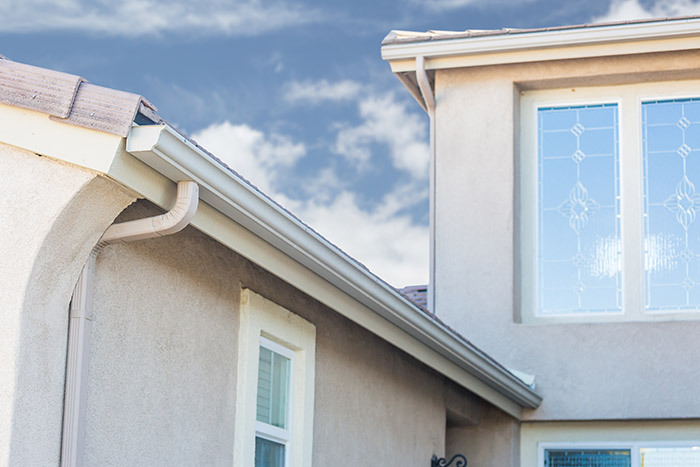 In this article, you’ll learn all about seamless gutters and why they’re the best option for Peoria homeowners. 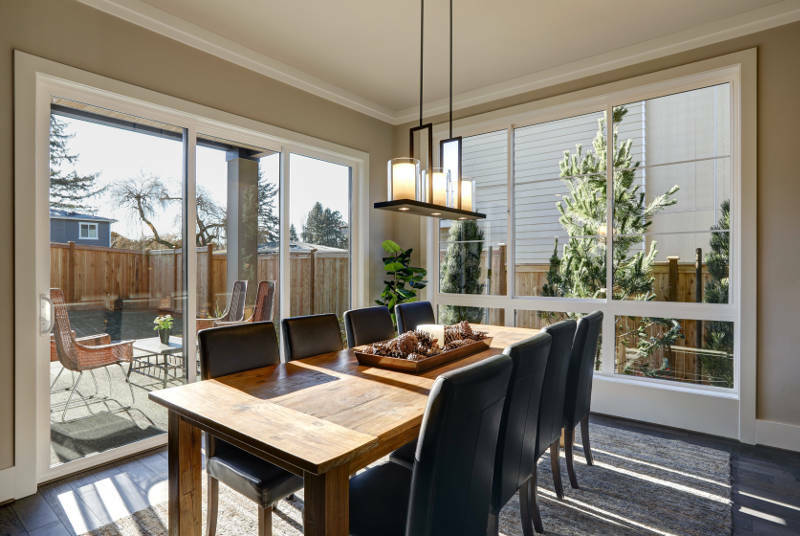 Our guide to patio doors in Peoria will help you navigate through the many options you have to choose from so you can find the perfect one for your home. 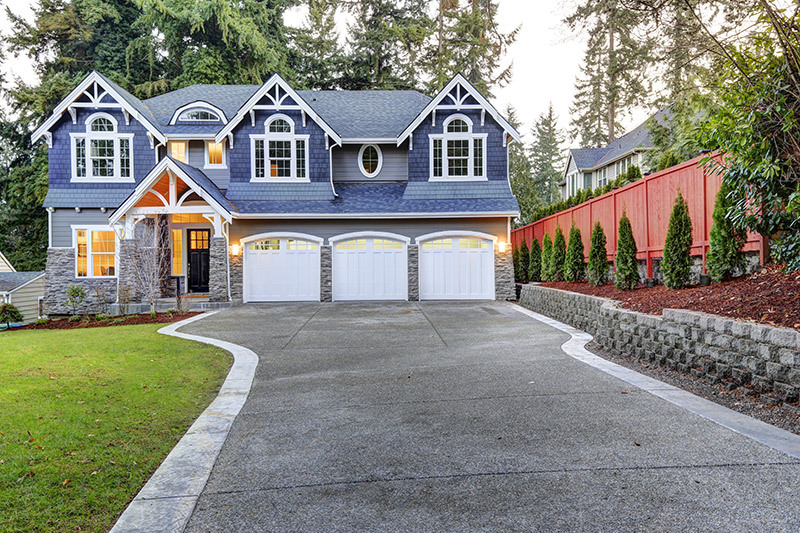 Do you need a new home exterior but aren’t sure what’s best for your home? 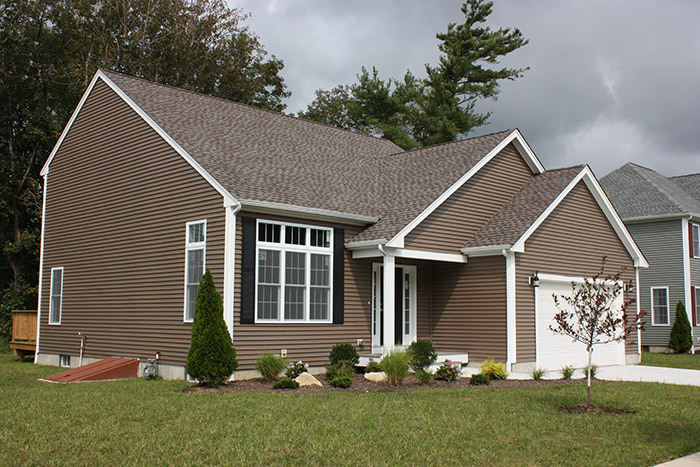 Your search ends here because we’re going to tell you 10 reasons why you need insulated vinyl siding. 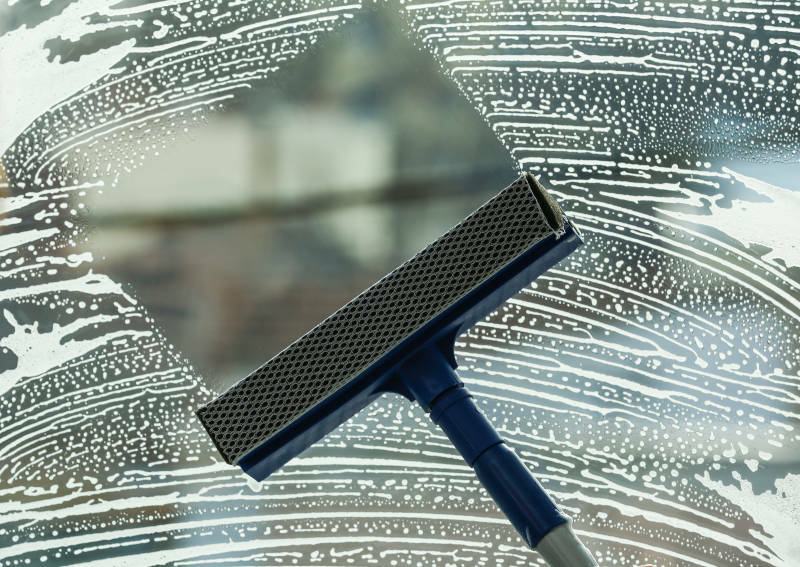 We’ll go over how you can easily wash your windows so you can keep your home looking great. Fiberglass vs wood doors: which is the more energy efficient, beautiful and low maintenance option? Learn about all the different window styles to help you choose the best for your next replacement project. 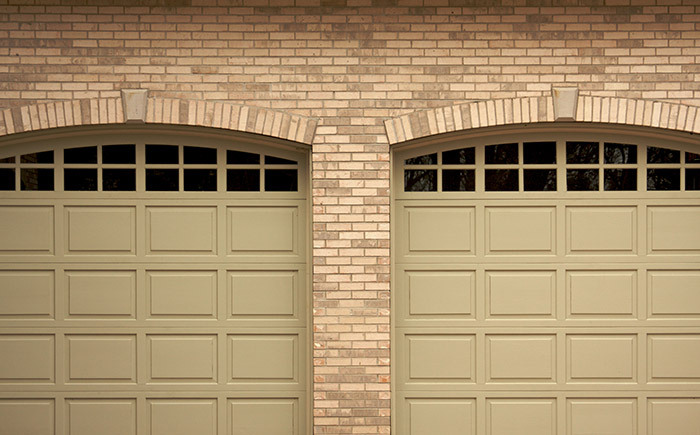 Learn how you can find the best garage doors in Peoria.